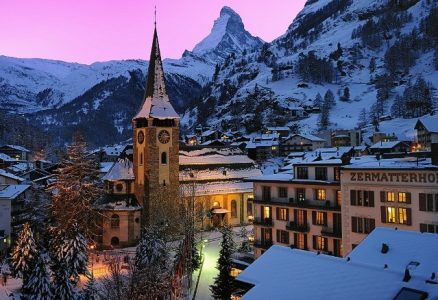 Choosing the most beautiful ski resort in the Alps is like picking the prettiest diamond. Pristine peaks and sparkling snow make for an attractive package — even with some of our man-made “creations” — but some just carry their beauty a little bit better. The setting, the architecture, the atmosphere, the personality — it all somehow adds up to more than the sum of the parts. CNN has put together a guide to the sparkling gems waiting for you this season. We guarantee these 10 Euro treasures will spark instant alpine urges. To view the guide, click here.